Here’s just a quick follow-up post concerning the matter of Scotch whisky association versus Compass Box. I would now like to suggest some more bottlings that the SWA could attack and prepare for indictment. First, the most obvious choice, and one that several bloggers (my personal favourite being peat.se) and people on social media have pointed to: Ardbeg Rollercoaster. 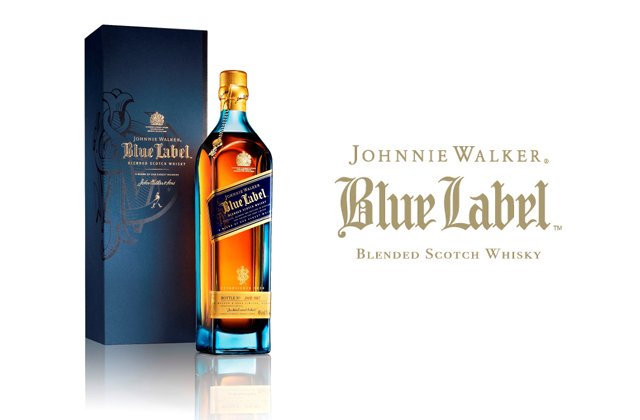 A whisky made up of casks distilled in all the years 1997 through to 2006, bottled in 2009? What were they thinking, those organised criminals at Ardbeg? I mean, whisky distilled in 1997 and bottled in 2009 is older than whisky distilled in 2006 and bottled in 2009. This must surely be a case worthy of the SWA’s attention! An illegal whisky! Quickly, call in the Feds! Or the police! Or the MI5! Third, every bottling thus far from Swedish Box whisky distillery. Just look at this mass of illegal information being disclosed at Box! Take for example the information they give their customers about their whisky The Challenger. This whisky, they tell us, has been matured in very small, 40-litre casks. 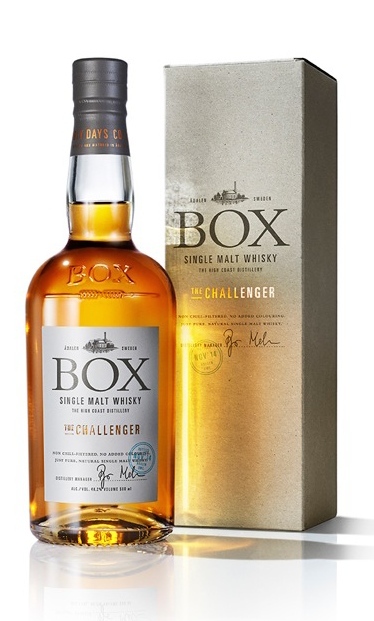 It is made up of 74% of 3,5 year old peated whisky (31 and 39 ppm) matured in bourbon casks, 15% unpeated whisky from oloroso casks, which has matured for three years and one month, and 11% peated whisky (45 ppm), also 37 months old, matured in casks which had previously held oloroso sherry. Not only that, they give us the batch numbers, what alchol level was in the newmake at the time of filling and everything, even down to the cut points for the distillation process! Let’s prosecute. After all, they are telling me that some of the whisky in the whisky is older whisky than other whisky – quickly, somebody call the SWA! Another illegal whisky! Call the UN! The international war crimes tribune in the Hague! Fourth, if we are going to be really precise, how about every vatting of two or more casks ever released from every distillery or independent bottler? Let’s pick an extreme case, this vatting of two casks of Benromach, released by Signatory Vintage in 1996. Sure, both casks were filled on the 25th of January in 1978 and were then mixed together to create this bottling. I mean, there’s no age difference here? Oh, but there is: cask 244 must be at least a few minutes older than cask 245. Surely, Signatory Vintage is telling customers that half of the whisky in the bottle is older than the other half? I mean, it’s right there on the label! I could go on forever; as you can see, the examples I have chosen are extreme and taken more or less at random. That’s the key word: random. At the moment, both the whisky industry and the SWA need to take a very hard look themselves. While most customers who buy a bottle have absolutely no interest in knowing the exact recipe for the whisky they just bought, some do. It’s the ultra-nerd segment of the whisky consumers who actually care about the recipes for whiskies, and it’s that ultra-nerd segment who are buying Compass Box whiskies. Think of us like the people who buy cars, and who are obsessed with learning everything there is to know about the whole machinery of the car. Me, I just want my car to start, and that’s the end of it. When it comes to whisky, well, that’s another matter altogether. Why should an entire industry treat all of its customers as if knowledge is dangerous? It kind of makes the whole ”it’s not about age, it’s about taste”-argument falter. When I learned, through informal channels, that the whisky in Old Pulteney’s NAS Noss head was 6–8 years old, did that change my appreciation of that whisky? Not in the slightest. It’s just as good a whisky as it was before I knew. So why the secrecy? Why not tell that ultra-nerd segment of customers who take the time to actually learn more about their whiskies? What’s more, we’re living in an age of organised double standard which makes the sexual morality of the male bourgeoisie in the nineteenth century seem like transparent and not at all hypocritical. 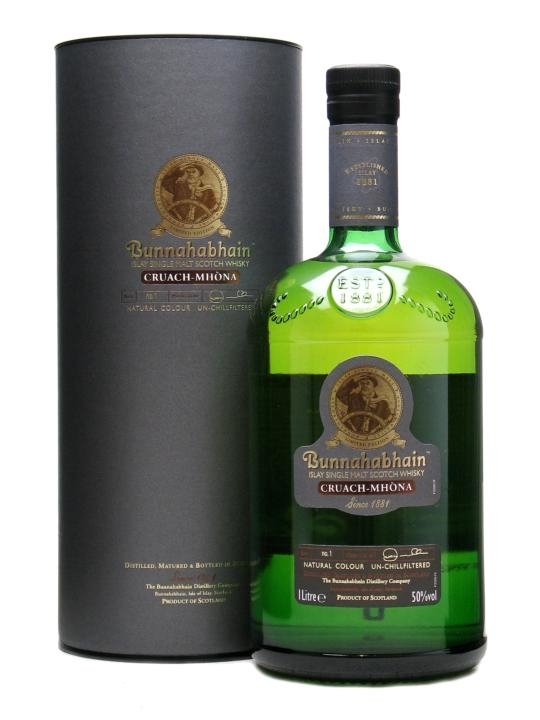 I mentioned Bunnahabhain’s Cruach-Mhòna. Why isn’t it illegal? Well, it doesn’t say on the bottle that it’s younger peated whisky with some dashes of 20–21 year old unpeated Bunna. It’s just information that’s out there. If it were written on the label, it would be illegal. If I ask, however, that knowledge is to be found, without any laws being breached. So, we’re in a kind of situation where, for the distilleries, the rule is ”don’t tell, unless you are asked, and then tell, but not, like, on your own webpage”. And here’s the hypocrisy: what you tell can not be used to promote your whisky. But then again, since such information is carefully leaked to bloggers, and many of us then act as uncanny advertisers for the industry, spreading this information, that information is indeed used to promote whiskies – it’s just not on the labels. Let’s imagine a world in which listening to Mozart is illegal. In this scenario, distilleries are guys on a random corner, handing out Mozart records to people with record players and urging them to write about Mozart. With the completely arbitrary showdown against Compass Box, the SWA is that weird policeman who is screaming at the one guy handing out Mozart records who happens to have a little sticker on the record saying ”Hope you enjoy this music”. I mean, either you decide that it’s illegal to say anything about the different ages of whiskies, and then let the hammer fall on Cruach-Mhòna, Rollercoaster, all vattings everywhere, Box distillery and about a kazzilion other whiskies, or you take a deep breath and say ”Hey, if someone wants to tell the world what’s in their whiskies, they’re free to do so.” It’s not like Compass Box or Box distillery (no, there’s no connection there, it just so happens that these people think outside the box – sorry, couldn’t help myself) are trying to force everyone to reveal their recipes; they just do so, because they are catering to people who care about such things. Yes, please do. And please, on behalf of all men and women on this planet who enjoy a dram or two: let’s hope you succeed. Good luck! I finish off by showing you, at last, a legal bottle of whisky. Thank God there are some players in the industry who really know how to follow procedure. A legal whisky. At last!